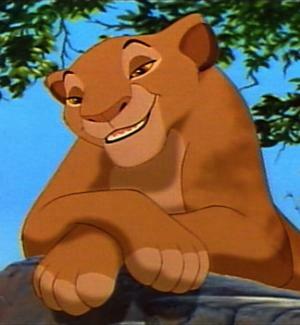 Sarabi is the wife of Mufasa and she seems to be a good and provident mother to Simba. After the death of Mufasa and the pretended of Simba she has no vitality and dedicated her life to the Rride Lands. But under the regent of Scar, she has no chance to save the Pride Lands for him and the hyenas.